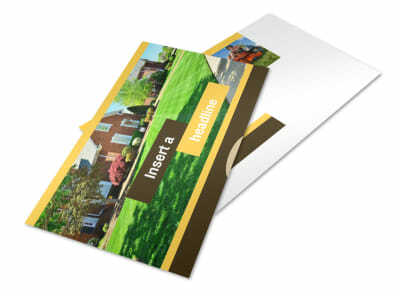 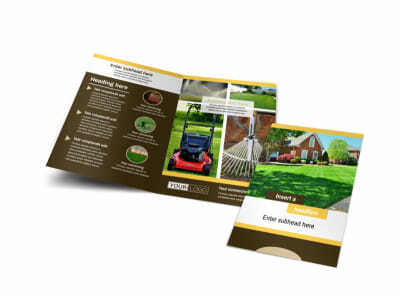 Customize our Lawn Care Postcard Template and more! 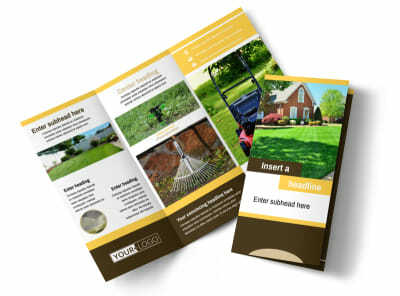 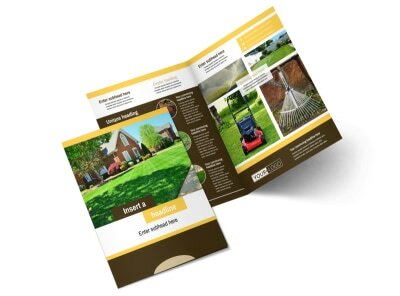 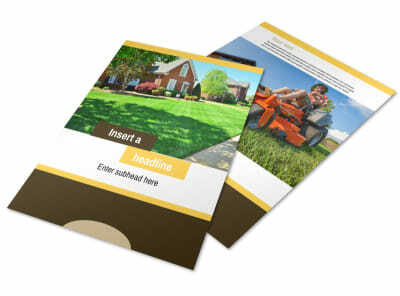 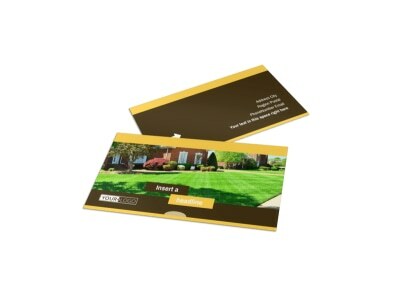 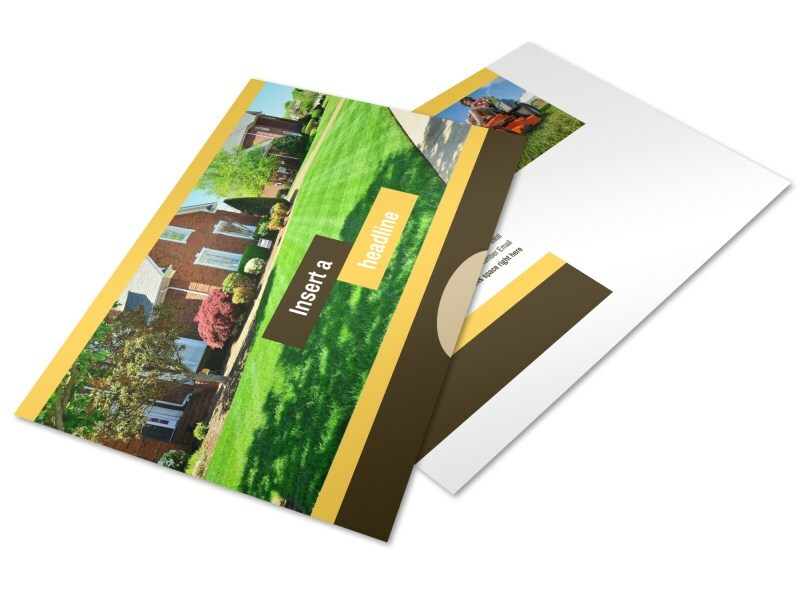 Blast local mailboxes with details of your awesome lawn care skills with custom lawn care postcards. 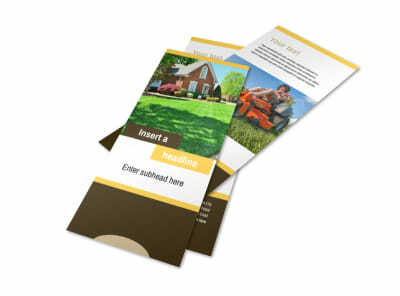 Choose custom text in your choice of fonts and colors to detail your promotion or special, and then add eye-grabbing graphics or photos to enhance your design. 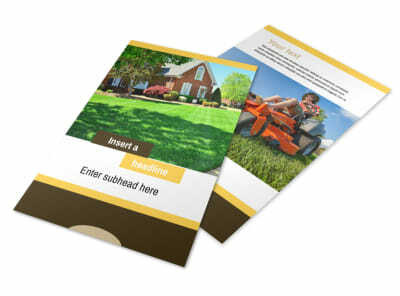 Begin the fun, easy design process today.